All Posts Tagged With: "Kim Kardashian"
In the midst of her busy NYFW schedule yesterday, Nexxus invited Kim Kardashian West and her new, icy-blonde hair to stop by the Nexxus New York Salon and stock up on the brand’s signature Emergencee Protein Treatment. Celebrity hairstylist Michael Silva and celebrity makeup artist Mario Dedivanovic worked with Kim Kardashian for the 2015 TIME 100 Gala on Tuesday, April 21st in New York, NY. “I first prepped Kim’s wet hair using Shu Uemura Ample Angora Mousse all over. I then added some Kerastase Touche Final Serum on ends and throughout. Celebrity hairstylist Michael Silva and celebrity makeup artist Mario Dedivanovic worked with Kim Kardashian for the 57th Annual Grammy Awards on Sunday, February 8th in Los Angeles, CA. One beauty trend I’ve been seeing lately are full brows, think model Cara Delevingne and even Kim Kardashian brows who have gorgeous thick eyebrows. Achieving this trend can be difficult because of over-plucked or under maintained eyebrows of our past but luckily, RevitaLash Hi-Def Tinted Brow Gel can help enhancing your own natural brows and make them appear thicker and better. RevitaLash Hi-Def Tinted Brow sculpts and defines eyebrows to create a fuller look, while filling in areas that may be sparse or damaged. 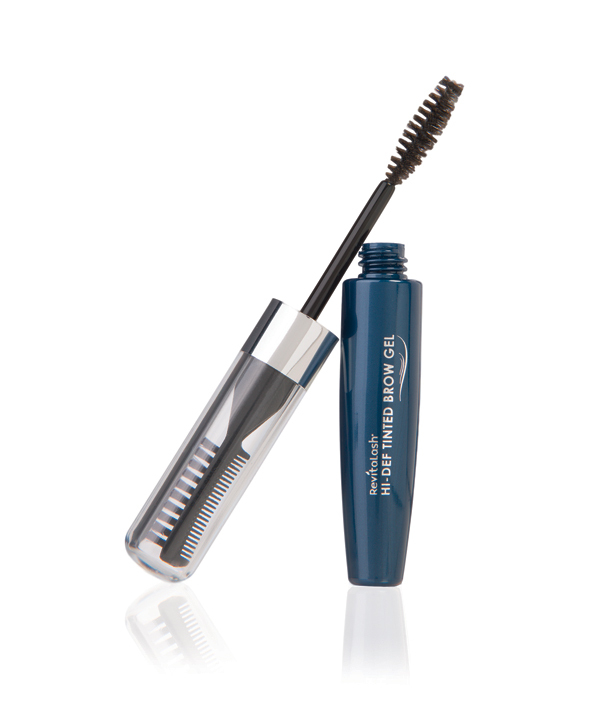 In addition, the Hi-Def Tinted Brow Gel conditions brows to protect from breakage, and create soft and naturally beautiful brows. A must-have! On October 9th in Los Angeles at The Grove, Nordstrom, alongside international makeup artist Charlotte Tilbury, hosted VIP influencers, celebrities and media guests to celebrate the launch of the esteemed makeup artist’s namesake collection and kick off her one-of-a-kind, weekend-long beauty spectacular—Charlotte Tilbury’s Makeup Your Destiny Beauty Festival, in support of Girls Inc.—at a VIP preview party. VIP attendees included: Kim Kardashian, Kris Jenner, Cat Deeley, Lily Allen, Alice Temperley, Keltie Knight, Jazzy de Lisser, Michelle Alves and more. Starting Friday, October 10, the event will open to the public for two days running through Saturday, October 11 at 8pm. 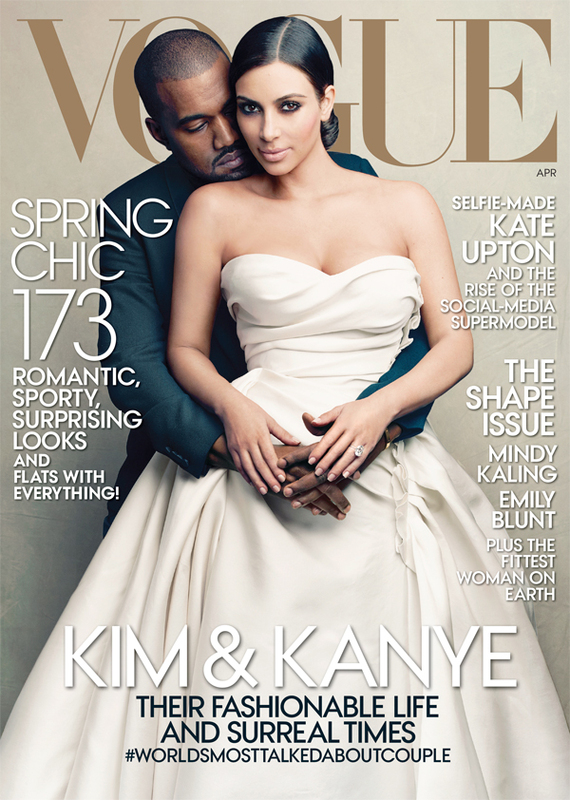 The day has arrived, Kim Kardashian finally got her Vogue Cover. Question is does Kanye West have something to do with it. Anyways, enjoy. Also, check out the Behind the Scenes of their Cover Shoot. The April 2014 issue hits newsstands nationwide on March 31st and is available on March 24th as a digital download for the iPad®, Kindle Fire, NOOK Color, and NOOK Tablet. Kim Kardashian twittred these photos and she is looking very wet and wild.The genius marketing machine is keep going. Kim Kardashian showing off her wet and wild curves or what I like to call WOWS. Do you love? Kim Kardashian looked lovely attending P. Diddy’s party on his yacht at the 2012 Cannes Film Festival. She wore Lorraine Schwartz 50-carat black and white rose-cut diamond teardrop earrings and a black diamond ruffle bangle. Do you love? Kim Kardashian wore an emerald green, velvet Johanna Johnson gown with Swarovski crystal details to the 2012 White House Correspondents’ Dinner. Do you love? 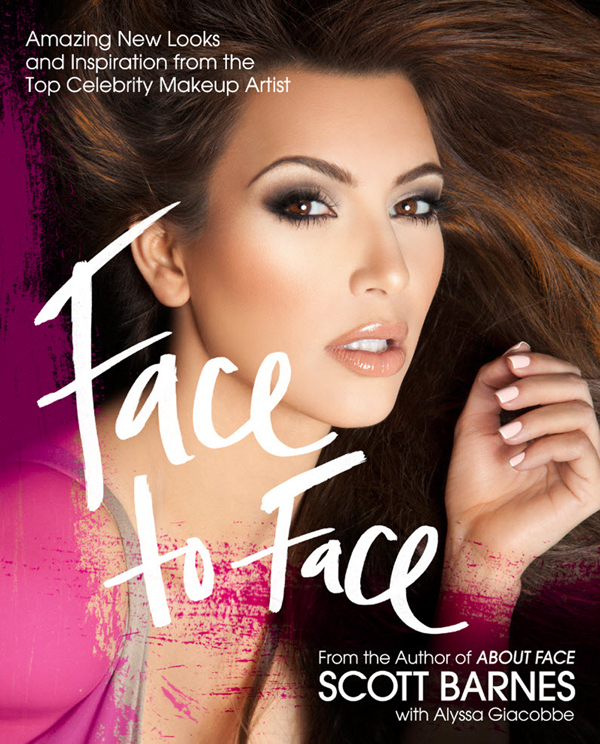 Celebrity Makeup Artist Scott Barnes new beauty book, Face to Face, will hit stands Sept. 2012, and showcase amazing new looks, inspiration, tips, techniques and tricks amassed over a decades-long career as the world’s top celebrity makeup artist. Learn how to use makeup to become your alter ego…makeup can transform you into anything you want to be! On cover you’ve guessed it right it’s Kim Kardashian.